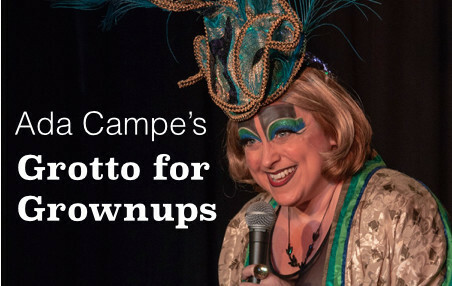 Join the one-and-only award-winning Ada Campe (2018 New Act of the Year) and her madcap bunch of comedy elves for a holiday show like no other. Have you been naughty or nice this year? Ada Campe wants to find out! Tickets are just £5. Doors open at 7pm, show starts at 8pm. (Sold Out) Your name will be on the guest list at the door. Enjoy the show!